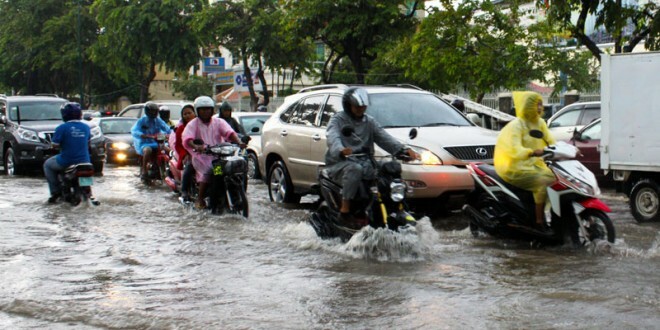 Home Community Development Events Health and Lifestyle Leisure and Travel The rains are already here: 10 Things to quickly put in place before the major rains set in. 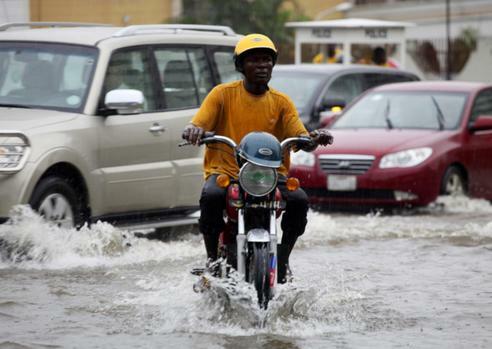 The rains are already here: 10 Things to quickly put in place before the major rains set in. 1. Quickly clear your drainages/gutter. This will help water flow out faster and also keep your houses and environment clean. It will help educe mosquito lodging. 2. Get some rubber slipper or shoes handy. If you have to put them in your car or handbag, it could come in very handy soon.You don't want that you nice shoes soaked in that pool or washed from above. 3. Get good rechargeable lamps. Power outages are usually more during the raining seasons. Have more light sources for the nights if inverters or generators are not in the plan yet. Don't forget to fix your generator house or where you keep it when it is raining. Don't forget to replace broken umbrellas or get one if you didn't have before. This can come in handy to run small neighborhood errands and shopping when it is raining. You can help pick up a friend from the junction too. Get raincoats for the kids or house use. 5. Get the phone numbers of reliable taxi drivers around you or even okada men. You may need to be fetched from you house when it is raining heavily and you need to catch up with that appointment you must keep. A little extra pay wouldn't cost much to add to the normal fare. Taxify or Uber services can come in handy here too. 6. Replace worn out wipers and tyres of your cars. This is not the season to manage such. It can put you, your family and others in grave danger when driving in the rain. 7. Learn to set a wake-up alarm. Your phone or an alarm clock will really be handy here.People tend to oversleep during the rains especially those early morning rains. Don't be a lzay man or woman. Sleep is you have to to wake up when you must! Finally, Don't forget to share this post with others and read other enlightening posts here.